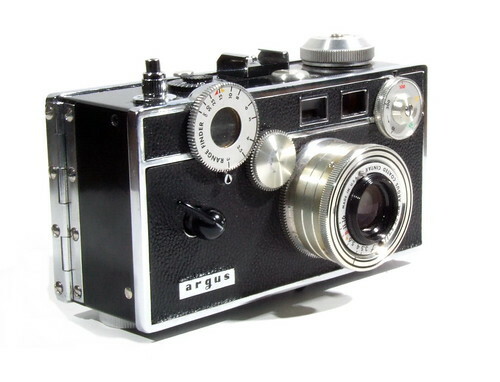 Argus C3 is a 35mm film rangefinder camera manufactured by Argus and produced between 1939-1966. The Argus C series had in been called "the brick". C3 is similar to the C2, but with flash sync attachment holes on left end. Old New stock, a great find , My ArgusC3 Love at first sight!